Hi! Have you considered Ashenmoor Gouger in the 3-drop slot? Hmm, just curious here, how are you able to have Oona's Gatewarden or Ashenmoor Gouger in a Mono-Black edh deck? I don't know if you're looking for cards that your local game store doesn't have, but if you just want general recommendations, I have a few. This is if you want to make an extremely aggressive deck. All of these recommended cards are somewhere in a budget range, with nothing over 50 cents (on TCG player). You also should cut 4 cards no matter what, because you currently have 64. You should probably get rid of Seismic Stomp, Madcap Skills, Mugging, and Act of Treason. The first 3 are sub-par, the last one is a more niche card. If you're going to make that hyper-aggressive deck, I think 19-20 lands is preferable. And the 3 and 4 drops aren't going to cut it. If you want to keep Exava and add planeswalkers, the deck is going to be a lot slower. If you do go that direction you should add some of the control elements like doom blade and duress. You should also probably take some of the 3-drops from the deck you linked to: Shambling Remains, Hellhole Flailer, Ashenmoor Gouger. Abhorrent Overlord is a decent cards, making a lot of fliers lategame. Master of the Feast would be a decent card early game, despite the card draw, because being able to swing with a 5/5 flier that early is pretty good. Devo promoters don't have to be solely black. 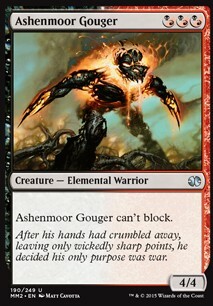 Ashenmoor Gouger is a decent 3-drop that gives 3 devo. 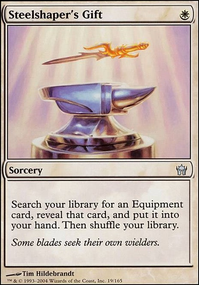 Cemetery Puca might be another example of this, especially when paiered with cheap removal like Go for the Throat, Doom Blade, or Fatal Push. 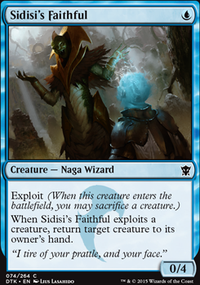 More expensive cards include Geralf's Messenger, Phyrexian Obliterator work well. I hope that helps, Have fun because Black devo is pretty great. Hi a long Time a played a similar Deck, when i see you Decklist i get the following suggestions comes me to Mind. 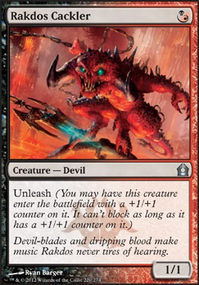 Demigod of Revenge is one of my alltime favorite cards but in my opinion there is one golden Rule: run 4 or run 0, when you decide to run 4 than a playset of Faithless Looting makes sense to Rakdos,utilize his amazing GY ability.The same with Terminate, removing from Blockers and Stuff like Thing in the Ice Flip,Kalitas, Traitor of Ghet, and other Stuff that can Ruin you Gameplan, is importent for your Gameplan in my Eyes.perhaps the Demigod need a little more higher Landcount for casting him savely at Turn 5 or 6. 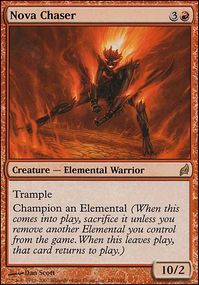 Rakdos, Lord of Riots is a big Badass, but in your List with a lot of ,or costs you cant utilize his ability so much. 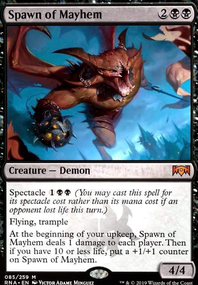 So perhaps you consider Stuff like Hellrider or when you go more the way Fanatic of Mogis especially when you play Ashenmoor Gouger and Rakdos Cackler + Rakdos Shred-Freak over Spike Jester or Hellspark Elemental otherwise Jester is definite better for sure. For Chandra's Phoenix the same, it is a great card but i think not so necessary in this List. 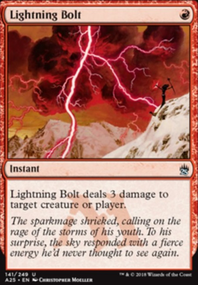 So that my ideas for you Rakdos Aggro, good Luck further with it. I appreciate the heads up about Fulminator Mage, Ashenmoor Liege, and Ashenmoor Gouger. I've made some edits to reduce the land count and added some more cards, but I don't think I'm going to change the commander. I really like Rakka Mar.